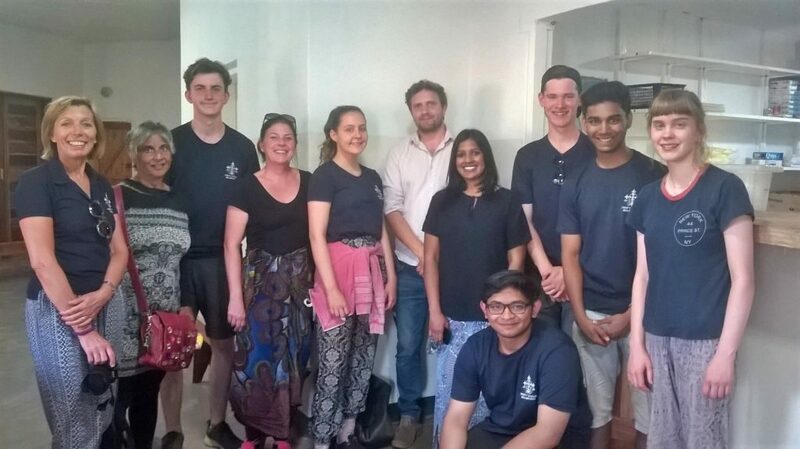 It was great to receive a visit from Trinity School, Croydon UK. They loved hearing about what goes on in our clinic and farm. We want to thank them for encouraging us and for their kind gift of medical supplies and baby clothes. This means more to the community than you know!